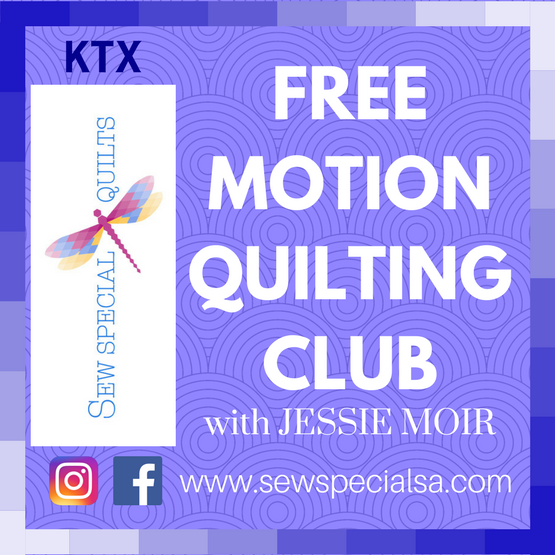 Learn from Jessie different design motifs and ruler designs every month. Several machines will be set up in class for club members to practice designs learned in club. Every month we will be featuring a different ruler and learning what it does as well as a new design and how to use it in different shapes. PLEASE ONLY SIGN UP FOR THE FIRST CLUB YOU PLAN ON ATTENDING.